Joint pain is usually treated with medication, but many of us worry about the long-term effects. However, there are natural alternatives to popping pills that may help ease your suffering. 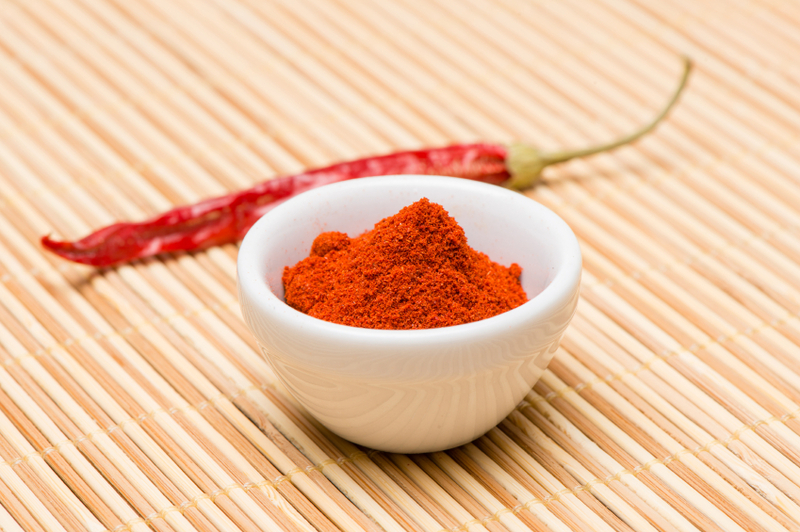 Capsaicin is an active component in chilli peppers and is thought to help relieve joint pain. It works mainly by reducing a pain transmitter in your nerves called Substance P. Capsaicin is available in gel or cream form and rubbed on to the parts of the body that hurt. 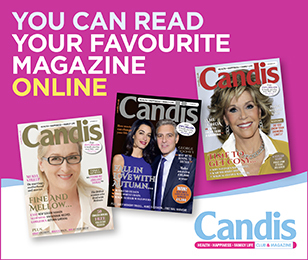 Results from randomised controlled trials (RCTs) in treating osteoarthritis suggest it can be effective in reducing pain and tenderness in affected joints, and has no major safety problems, according to Arthritis Research UK. 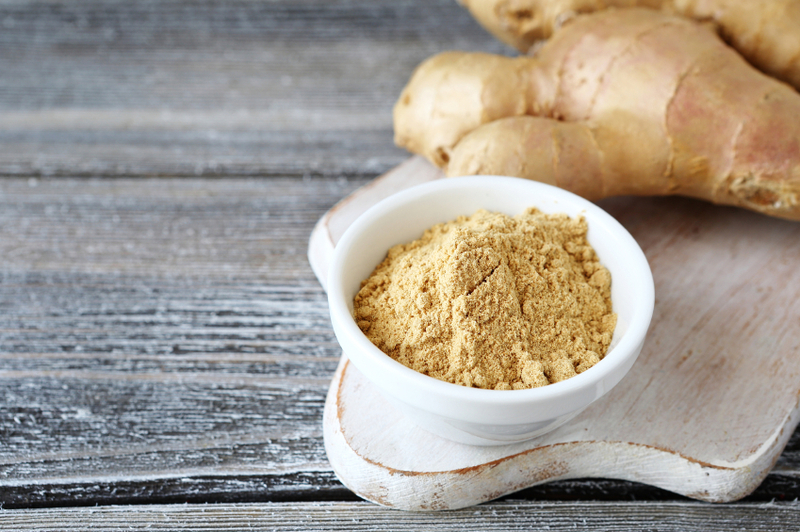 Ginger has been used in Chinese, Japanese, and Indian medicine for hundreds of years. In theory – and based on lab studies on animals – ginger can reduce the activity of several chemical substances that promote joint inflammation. Ginger also contains salicylates, which your body transforms into a chemical substance called salicylic acid. Salicylic acid prevents your nerves making certain prostaglandins (substances in the body that mediate pain), which in turn eases any feelings of discomfort. The spice that gives yellow colour to curries contains substances thought to be anti-inflammatory, according to studies on animals. 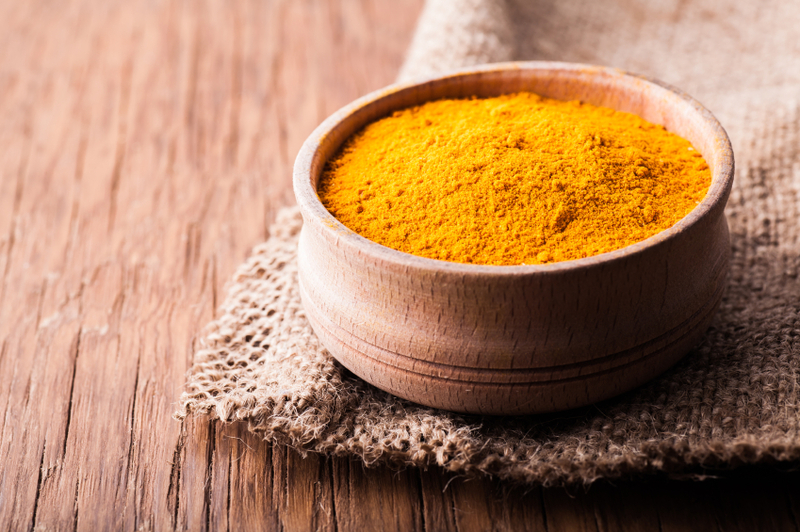 One of the many active ingredients in turmeric is curcumin, which is used in traditional Chinese medicine to treat arthritis. A study in 2009 found that it worked as well at relieving symptoms of arthritis as 800 milligrams of ibuprofen daily, according to WebMD. Capsaicin proved the most effective for osteoarthritis, scoring the full five points out of five. SAMe, which is a chemical compound found naturally in your body, was found to be well tolerated and scored four out of five for effectiveness. You can buy it as a nutritional supplement. If you take anticoagulants, you should take SAMe under your doctor’s supervision because it might increase the risk of bleeding. Find out more from arthritisresearchuk.org. Always check with your doctor before taking any supplements.